The newest of Chrysler Dodge Jeep RAM's models can be found in our inventory at Lustine Chrysler Dodge Jeep Ram. We know people in Stafford are worth the best, and we hope you'll give us the opportunity to provide you with it. The census-designated place (CDP) of Stafford is in Stafford County, Virginia (a Commonwealth), and is Stafford County's seat. The Stafford Courthouse can be found at the intersection of Courthouse Road and U.S. Highway 1. Stafford is about 60 miles north of Richmond, 40 miles south of metropolitan Washington, D.C. and ten miles north of Fredericksburg. The Marine Corps Base Quantico is north of Stafford. Locations in Stafford that are listed on the National Register of Historic Places are Stafford Training School, Redoubt No. 2, Public Quarry at Government Island and Accokeek Furnace Archeological Site. Stafford Public Schools serve Stafford students. For car shoppers in the Stafford area, we can help you find the right new or used car to meet your needs right from our website. Whether it's for a business, or just for yourself, we're sure to have something in stock that can fit your tastes. Are you shopping around Virginia for a used vehicle? With our selection you won't need to shop anywhere else. The benefit of shopping with us means you have access to a huge selection of used vehicles from which to find a car that fits your needs. Lustine Chrysler Dodge Jeep Ram wants to make achieving your goal of an affordable vehicle loan near Stafford a fast and stress-free experience! Even if you don't have perfect credit, we have professionals on hand that can help anyone in Virginia get a loan or lease that works for them. When we receive your application, we'll look it over and one of our friendly staff will contact you as soon as possible. 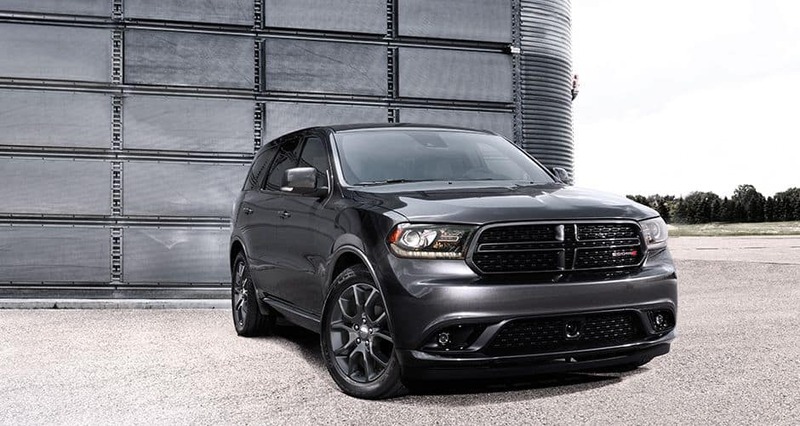 If you're having trouble with your Chrysler Dodge Jeep RAM vehicle, then bring it by and let our expert service personnel diagnose and solve the trouble. We also provide certified parts to customers in the Stafford area so that you can maintain your vehicle. If you're interested in our service then please arrange an appointment for your vehicle.